1.Our company can meet different kinds of your requirement, most cheap price with excellent quality. 2.Normal models have large in stock, can be deliveried within 3 days. And we have reliable courier, each time can choose most economic shipping ways for you from TNT,DHL,FEDEX,UPS,or special line. If you quantity is big, and need fast lead time, we can suggest you send by air. 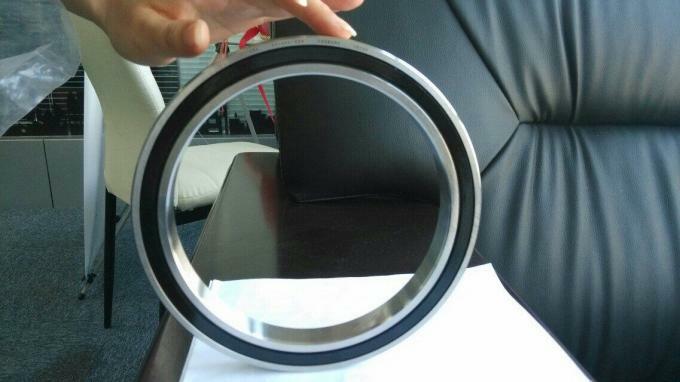 3.If you want FAG,INA,SKF,NTN,NSK,KOYO,NACHI,TIMKEN,TWB,ZWZ,TVB,pls feel free to contact us. Your brand OEM is also highly welcomed. 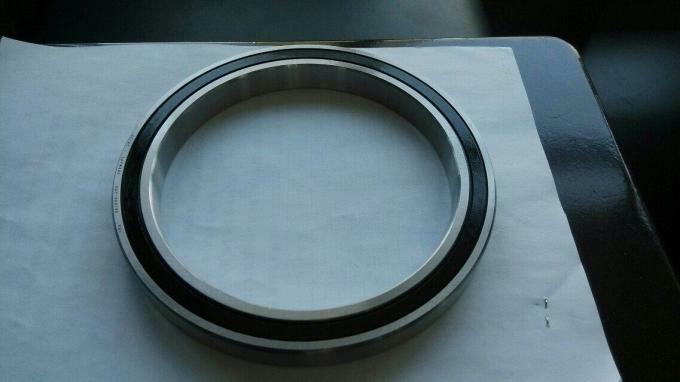 4.When you need some bearings pictures, sometimes we can not offer you the exact same model picture,but we will supply you the same series with same brands for your reference. More questions pls contact Linda.